We are located on Krocks Road in the Hamilton Crossing Shopping Center. Allentown is a great place to live, work, and eat--and BJ's Restaurant & Brewhouse is proud to be part of the Allentown food scene! 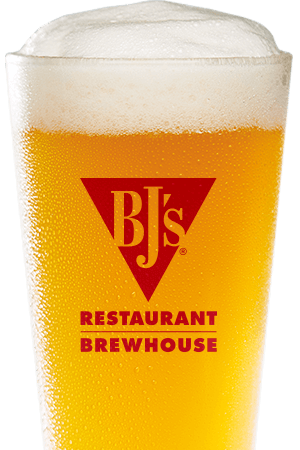 BJ's Restaurant & Brewhouse has been around since 1978, and we've worked hard to create a place where people can truly enjoy themselves. No matter what brings you to BJ's Restaurant & Brewhouse, you're sure to find something you love that will bring you back over and over again. Our extensive menu is one part of what makes BJ's Restaurant & Brewhouse a truly special experience. BJ's started as a pizza shop, and our pizzas are still our pride and joy; whether you choose Tavern-Cut pizza or our Signature Deep Dish Pizza, our dedication to providing a delightful meal will be evident. Of course, we offer more than just pizza; our menu is stacked with a variety of appetizers, entrees, soups, salads, handcrafted burgers, and more, as well as a delicious kids' menu. Our famous Pizookie® is something you simply have to try! Not sure what you want? Some local favorites include our Hickory Brisket and Bacon Burger and our Monkey Bread Pizookie®--but you can also ask your server what you're in the mood for and they'll be glad to help you find something that you'll truly love. 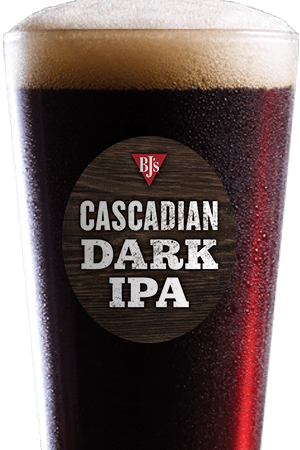 As our name indicates, BJ's Restaurant & Brewhouse doesn't just serve great food--we're also dedicated to providing you with outstanding Handcrafted Beer. Our beers have won more than 160 awards over the years, and whether you're in the mood for something light and refreshing like our Brewhouse Blonde® Kolsch or our Harvest Hefeweizen®, a beer with a bite like the Piranha® Pale Ale or Hopstorm® IPA, or something smooth and delicious like our Oasis® Amber, Nutty Brewnette® American Brown Ale, or PM Porter®, you can find it here. 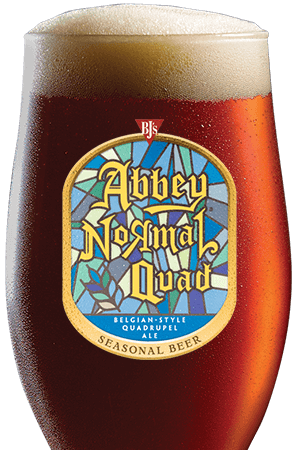 We also offer seasonal selections--and if you want a light beer that doesn't taste like the average light beer, you'll love our award-winning LightSwitch® Lager! Our dedication to handcrafting great beer is evident, so come on over and have a pint! BJ's Restaurant & Brewhouse is more than just a place to get great beer and amazing food. It's a perfect place for everyone: from friends catching up over lunch to couples going out on dates to families looking for a great dinner out. Our restaurant is not only spacious, but also frankly pretty cool. 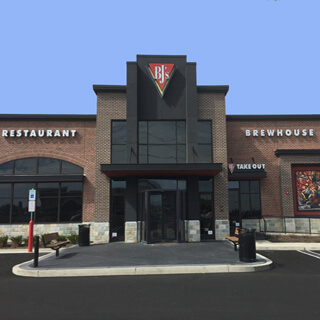 With exposed brick, comfortable seating, and plenty of room, you'll find that eating at BJ's Restaurant & Brewhouse is a truly great experience. You can find us on Krocks Road in the Hamilton Crossing Shopping Center--and we're just a mile away from Dorney Park and Wildwater Kingdom! Our restaurant is perfect for everyone; friends catching up over lunch, date night out, family dinners, and more! We hope to see you soon!